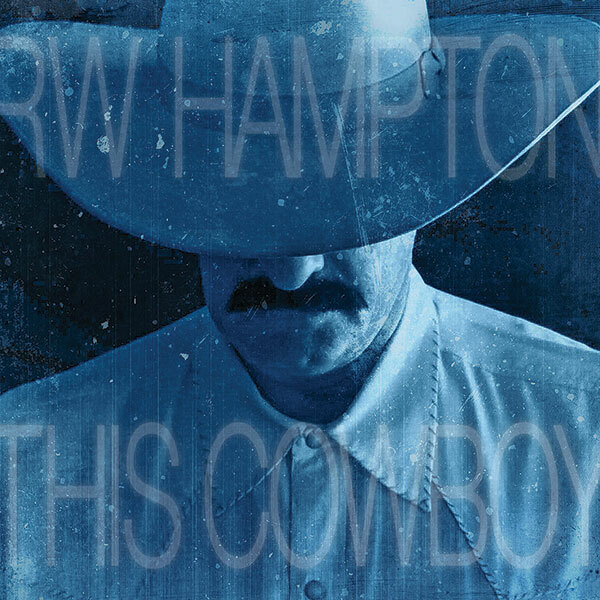 RW Hampton: Award winning Western Entertainment Artist: Oklahoma – Where The West Remains! 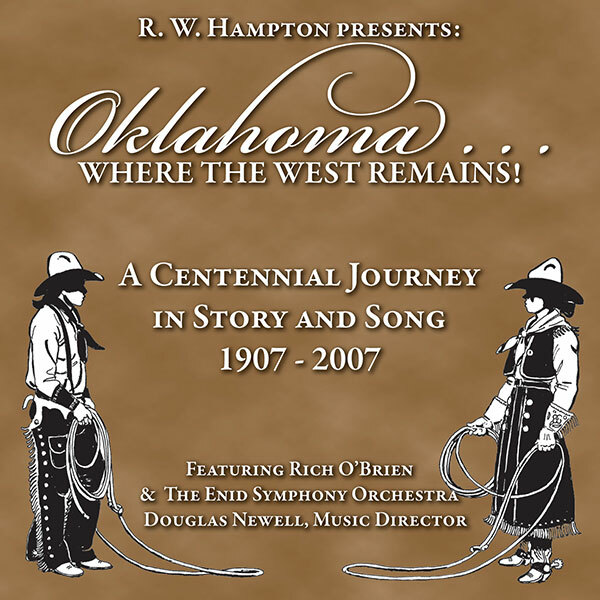 Home / CDs / Oklahoma – Where The West Remains! 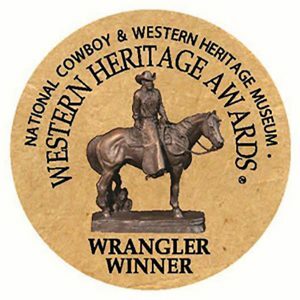 Oklahoma – Where The West Remains! The story of Oklahoma is the story of the West. R.W. 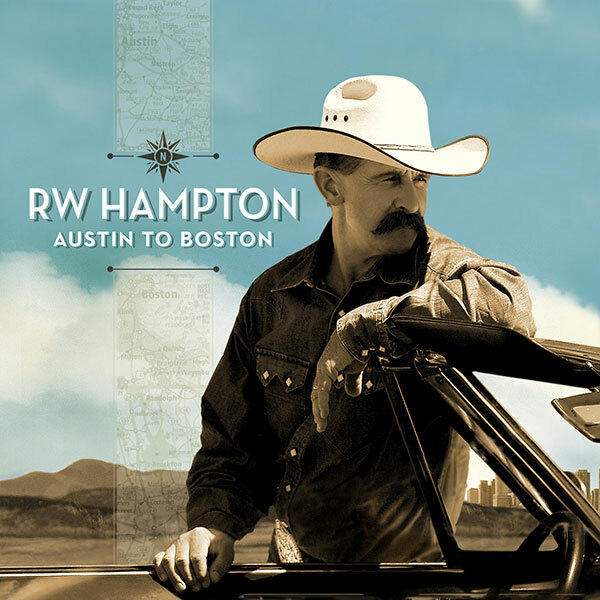 brings that history alive in this 33 track, one hour and eight minute journey in story and song commemorating the 2007 Centennial of Oklahoma’s statehood. On Oklahoma . . . Where The West Remains! 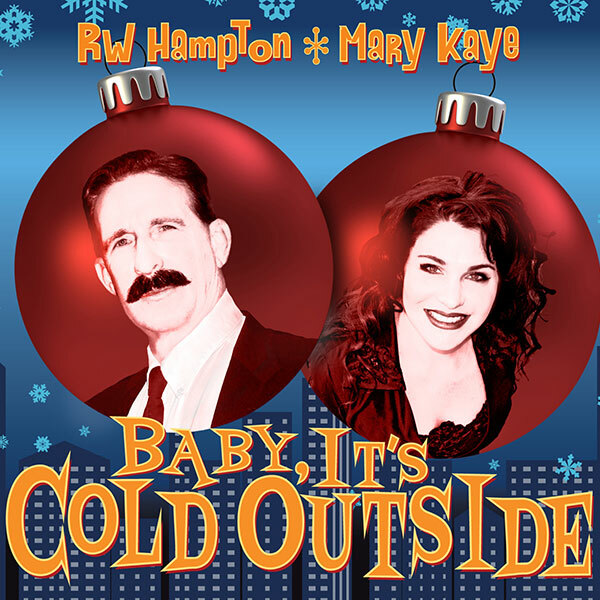 R.W.’s rich baritone voice is complimented by the authentic cowboy band arrangements of guitar virtuoso and album producer Rich O’ Brien and the lush orchestrations of the Enid, Oklahoma Symphony Orchestra. Oklahoma . . . Where The West Remains! 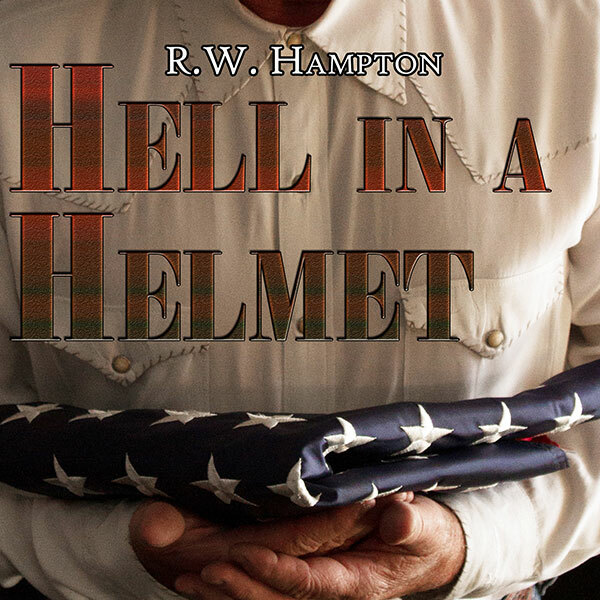 takes the listener on a hundred-year musical and factual journey, visiting the Native Americans, Buffalo Soldiers, Cattle Drovers, Ranch Hands, Settlers and Seekers, Industrialists and Artisans, Cowboys and Characters that formed the fabric of the Sooner State as R.W. sings of the people, places and spirit that made up – and continue to make up – this wonderful place we call the West.